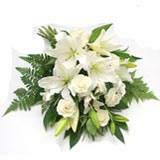 There is nothing much that you can say in times of bereavement for your near ones in all cities in India. 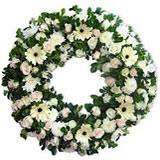 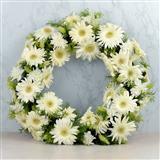 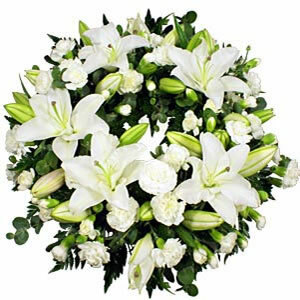 Send your Condolences with this Sympathy Wreath of flowers which includes 6 White Lilies and 20 White Carnations. 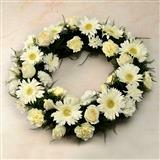 This wreath of flowers will surely restore peace in the bereaving members of the family. 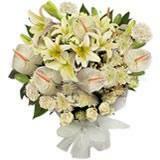 Order this flowers along with other Gifts across India through GiftsAcrossIndia.com and make your dear ones realize how much you car for them.